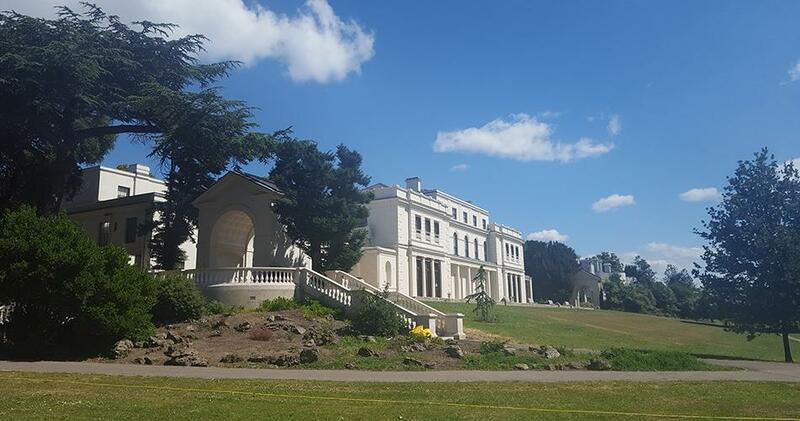 Set in 72 hectares of beautiful parkland, Gunnersbury’s history dates back to the 11th century when it belonged to the Bishop of London. 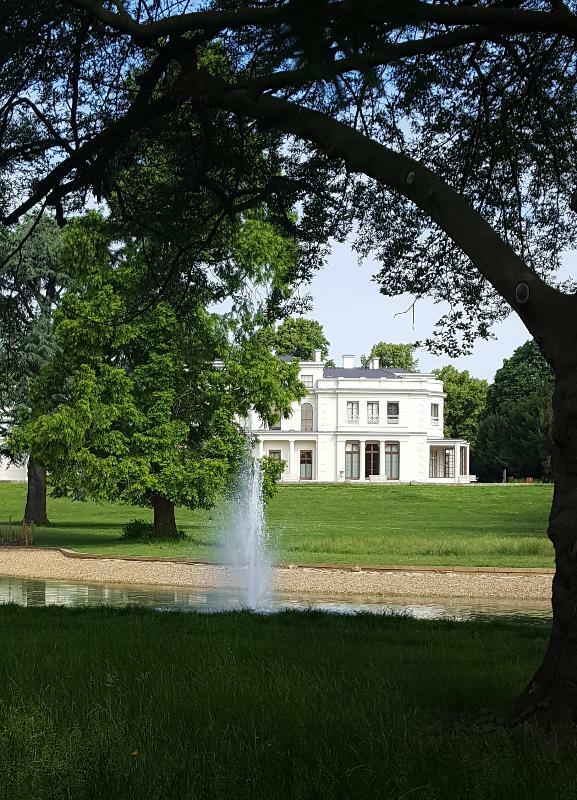 The estate has notable significance having been owned by both Princess Amelia, daughter of King George II, in the 18th century and Baron Lionel de Rothschild and his family until 1926. 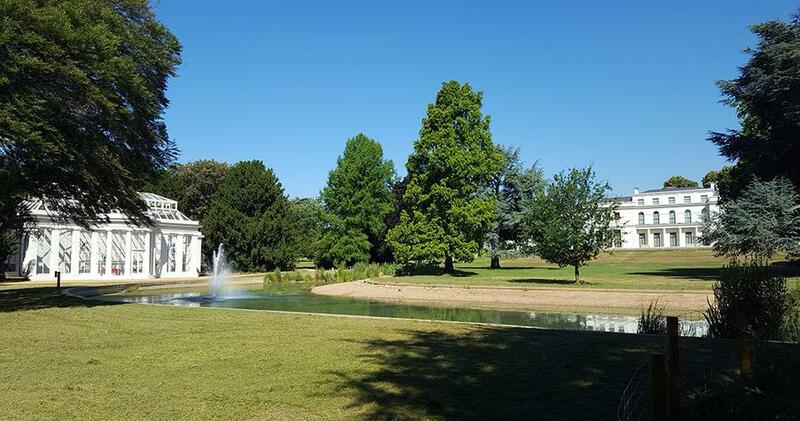 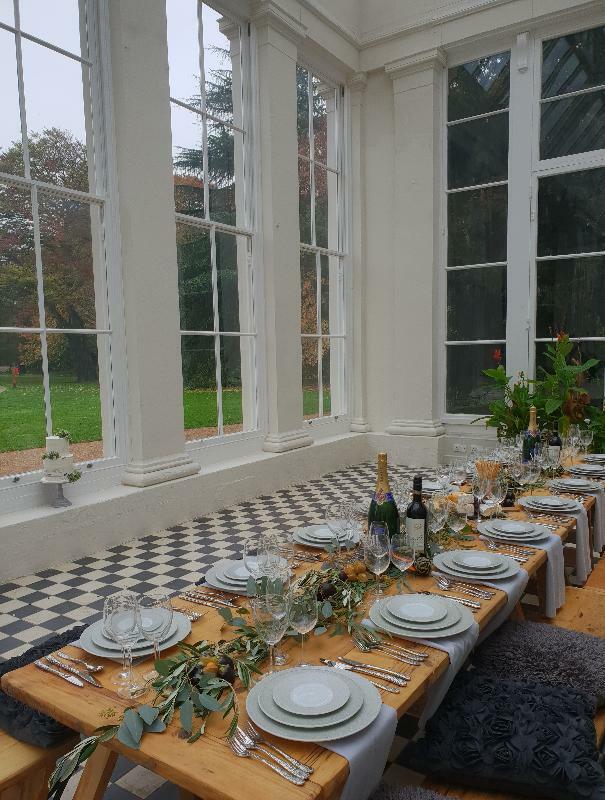 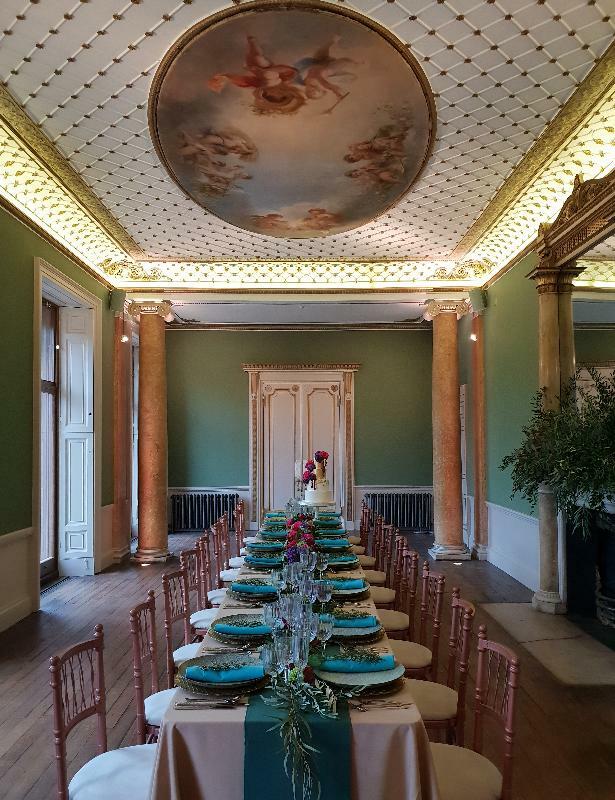 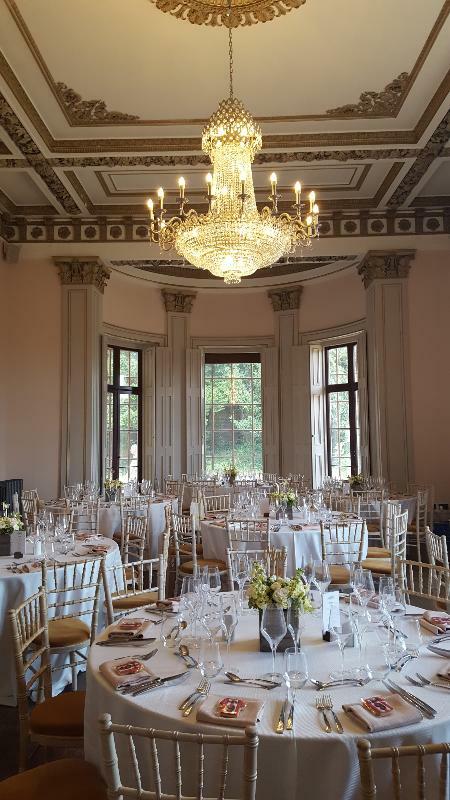 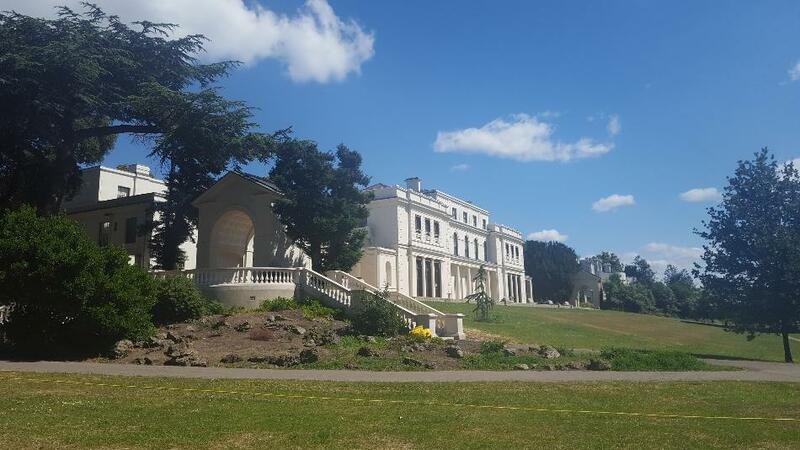 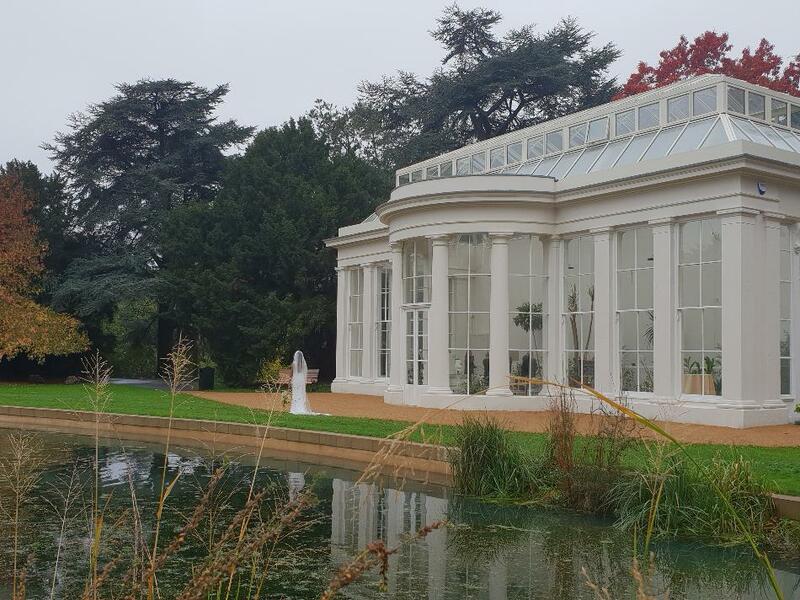 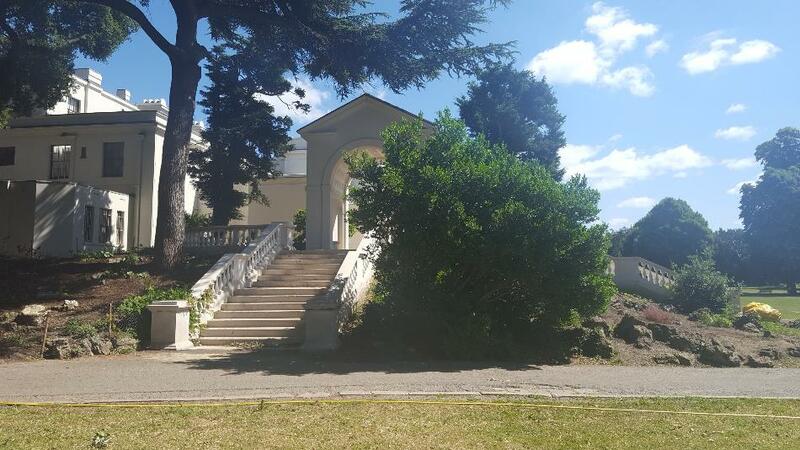 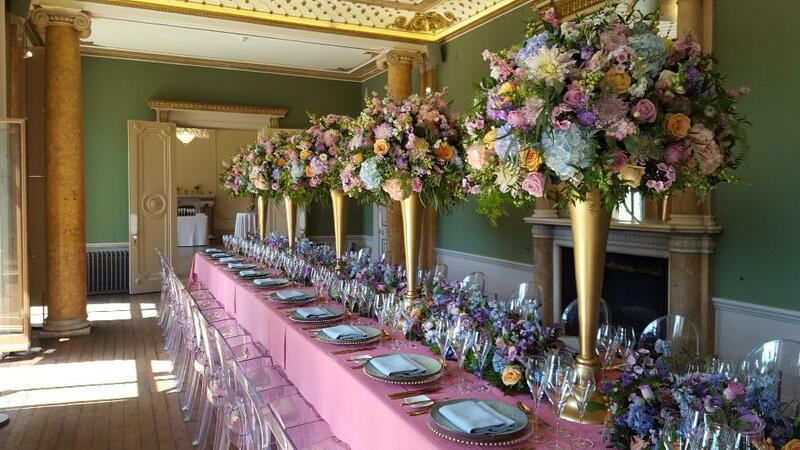 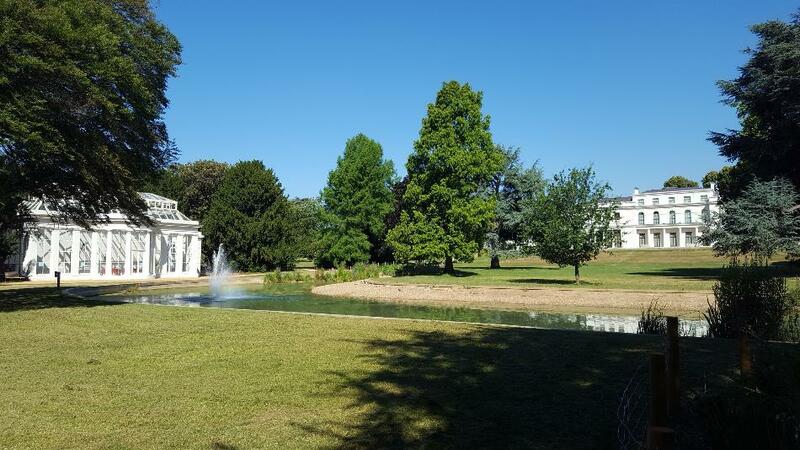 Following a £21m restoration completed in 2018, Gunnersbury Park is now host to an exciting combination of stunning historic venues and contemporary facilities. 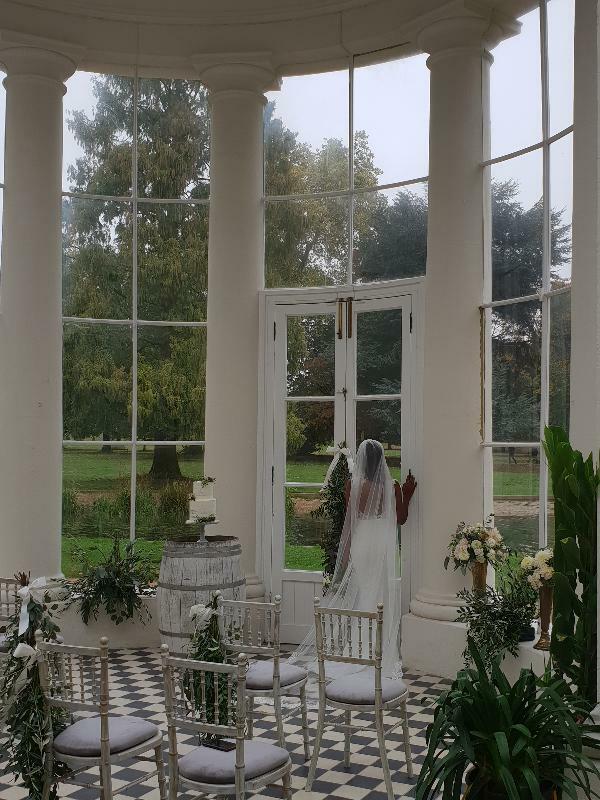 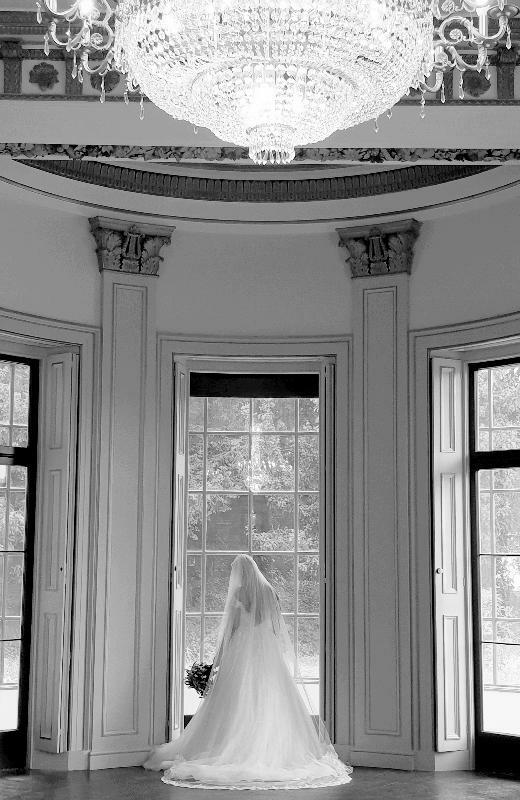 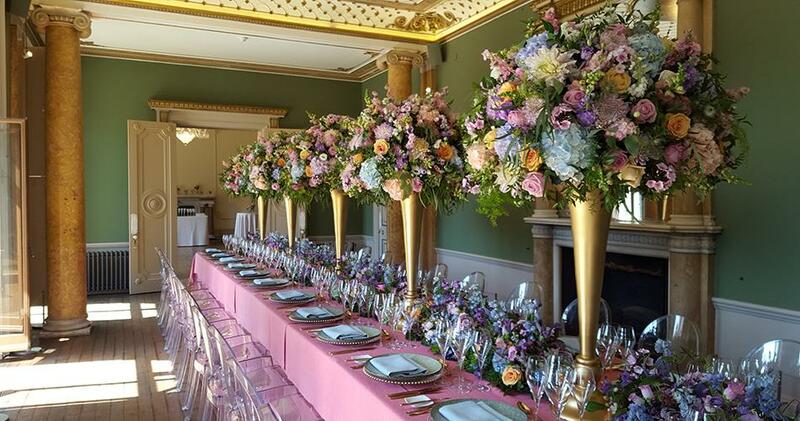 Whether you are looking for an intimate ceremony for 50 in the classical Temple, a standing reception for 80 in the stunning glass Orangery, full scale dining for 150 within the magnificent Rothschild Rooms in the House or a combination of all three, Gunnersbury Park is an elegant and distinctive setting - a unique space to celebrate your day.